Today is the last day to order your MLA jackets. Please visit the website for information on how to order. 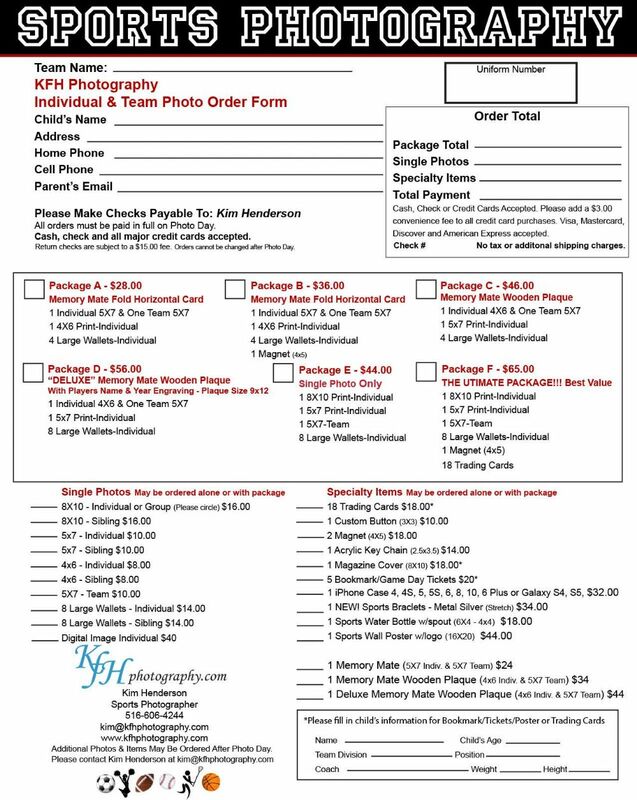 Please visit our website to get the picture day form in order to order your pictures. Your coaches will inform you of the date your pictures will be taken. Wolfe Park fields are closed today so if you had a practice scheduled it is cancelled for this evening. Monroe Lacrosse with help from Sports Look has Lacrosse jackets for sale. The store is only open for two weeks - April 26th. Look forward to seeing our kids and parents in their lacrosse jackets!! The link to order is below. 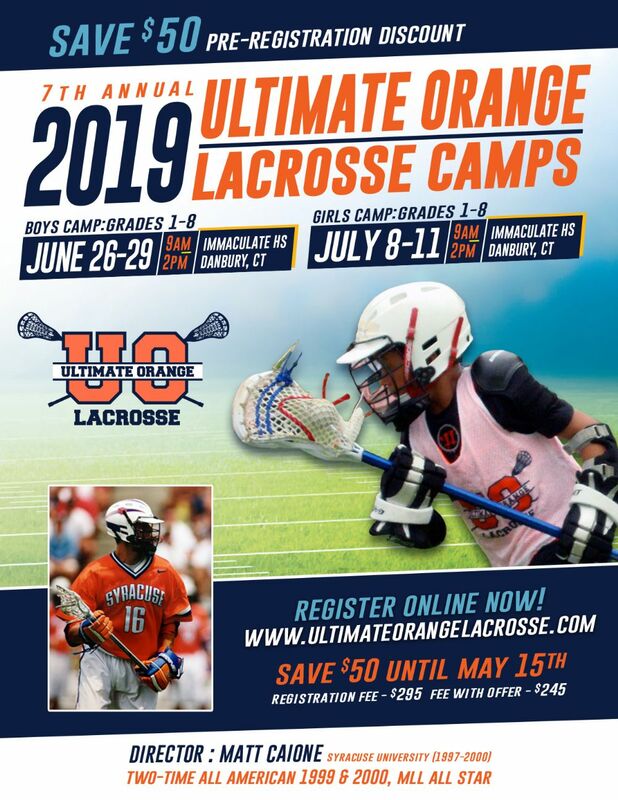 Please see the flyer for the Ultimate Orange Lacrosse Camp on the MLA website. There is a Boys and Girls session. The camp will take place at Immaculate HS in Danbury. Boys session is June 26 to 29th and Girls is July 8 to 11th. Do not miss the pre-registration discount until May 15th.